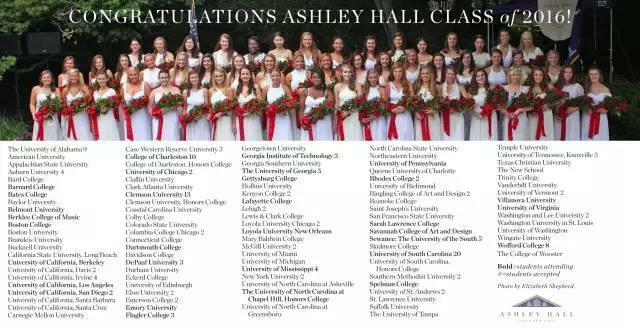 Ashley Hall, South Carolina’s only independent girls’ school, held its 108th Commencement Exercises on Sunday, May 27 in a ceremony steeped in tradition and anticipating its graduates’ promising futures. 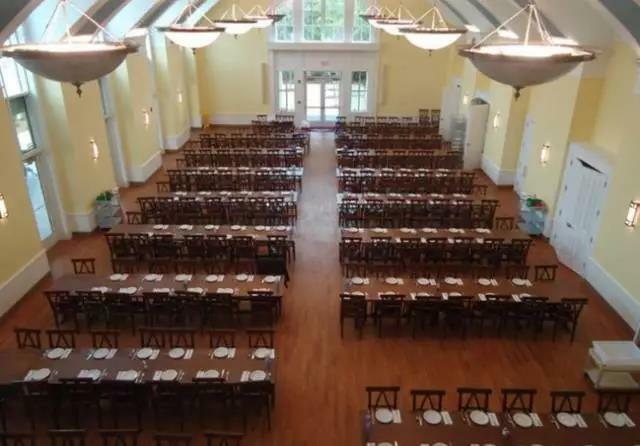 The event celebrated the academic achievements of the Class of 2018 which received a record sum of more than $4.5 million in merit scholarships to colleges and universities in the United States and abroad, bringing the total merit awards of Ashley Hall graduates over five years to more than $9 million. I would like to point out that we were honored to have one of our Chinese international students, who has been with us for 3 years, named as first honor graduate. She narrowed her final college choices to University of California at Berkley and Vanderbilt University and she will be attending Vanderbilt in the fall. 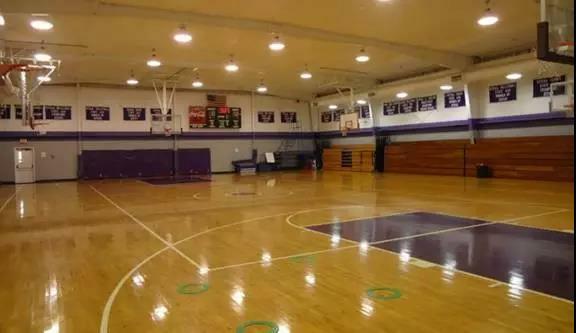 Our other two students will be at New York University (early decision) and Brandeis University.